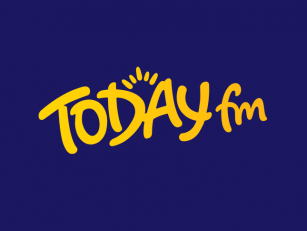 Campaigning is due to get underway today ahead of the abortion referendum. Yesterday, the government announced a vote on whether the 8th amendment should be repealed will be held on May 25th. Everyone is being encouraged to make sure they are registered to vote in order to have their say. 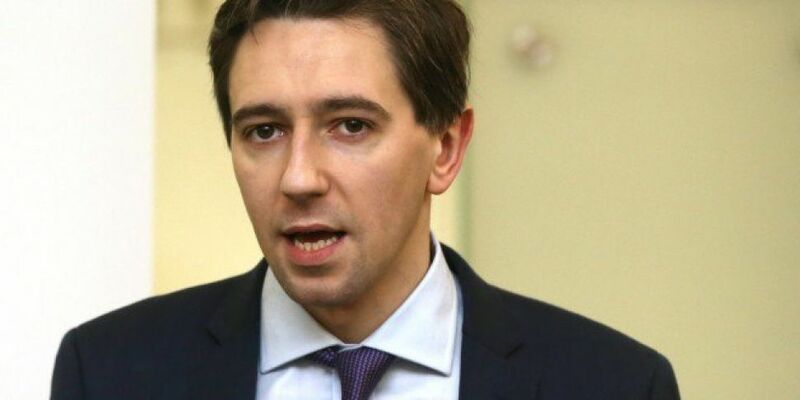 Health Minister Simon Harris is advocating a 'Yes' vote. "My message to the people of Ireland is: this is your chance. "If you can no longer accept that every year, thousands of women in this country have to go abroad to access terminations this is your chance to right that wrong. "If you can no longer accept that every year thousands of women - often in the privacy of their bedroom or their home without any medical supervision - are taking abortion pills this is your chance to right that wrong."